House directly across the street from our old location! 9 parking spaces in the rear! Let us be the place you shop for any type of insurance protection, including auto insurance, homeowners insurance, health insurance, life insurance and business insurance. 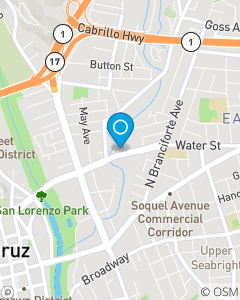 We want to be your preferred location for Santa Cruz, CA. WE TREAT YOU LIKE YOU WANT TO BE TREATED!! !